Monster Effect: You can Normal Summon this card without Tributing. If this card is Normal Summoned without Tributing, or is Special Summoned, its Level becomes 4 and its original ATK becomes 1800. 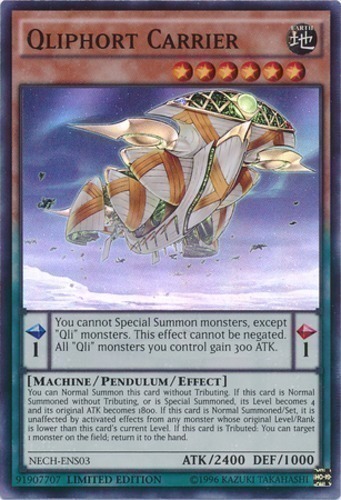 If this card is Normal Summoned/Set, it is unaffected by activated effects from any monster whose original Level/Rank is lower than this card's current Level. If this card is Tributed: You can target 1 monster on the field; return it to the hand.